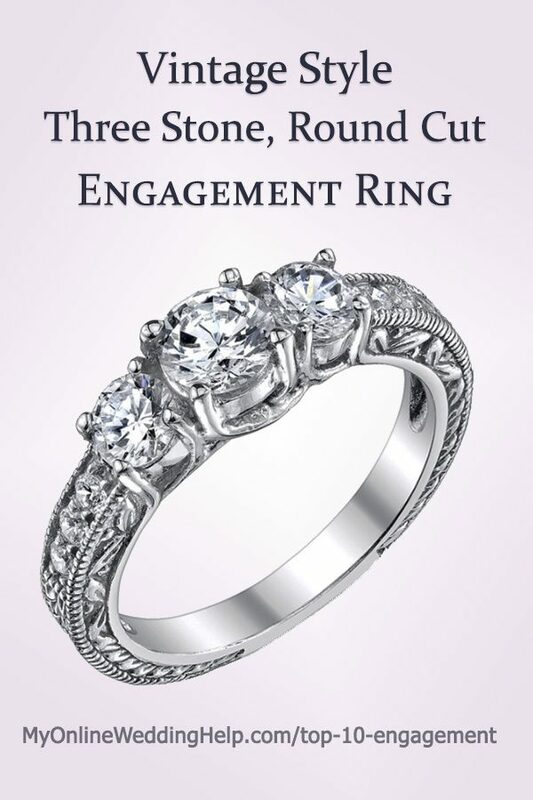 14K White Gold 3/4 Carat Princess Cut, Three Stone Diamond Engagement Ring. Floret design. 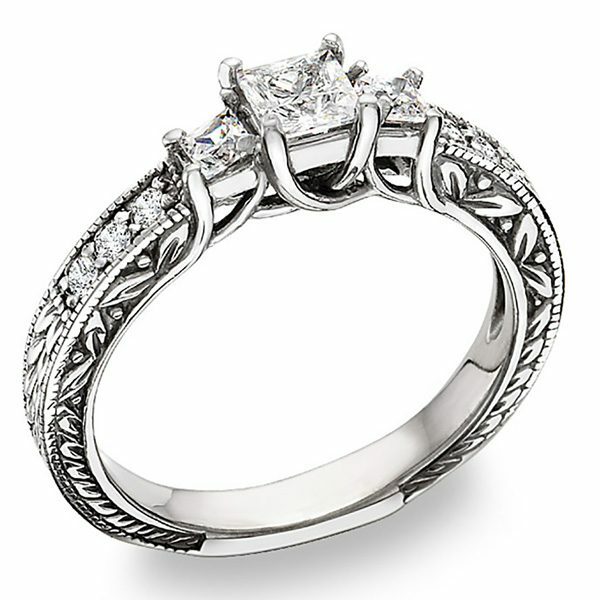 Antique Style 14K White Gold 3/4 Carat Princess Cut, Three Stone Diamond Engagement Ring. 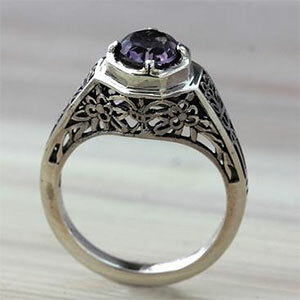 Art Deco Amethyst and Diamond Engagement Ring. 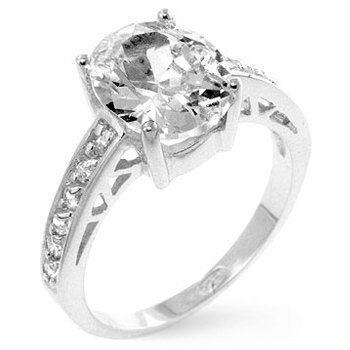 1.25 carat. 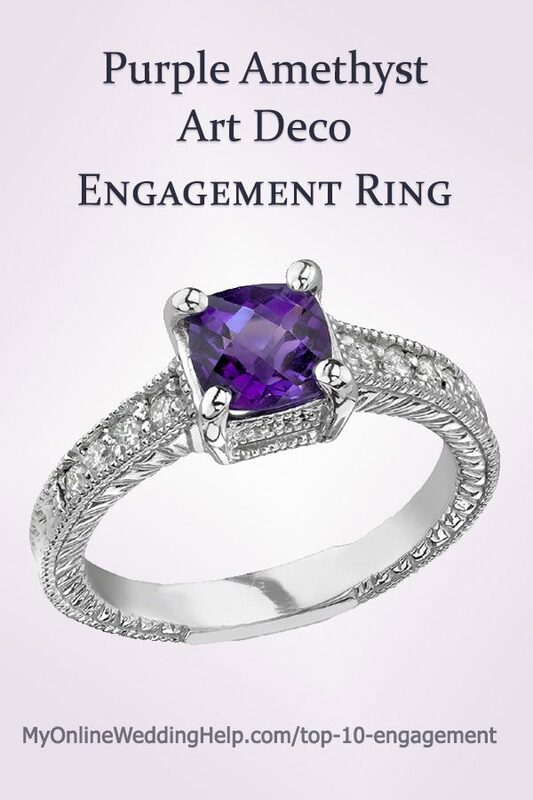 Art Deco Engagement Ring. 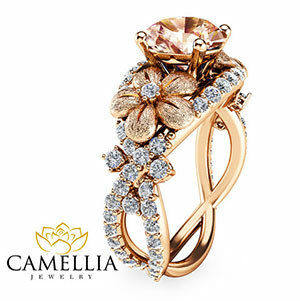 1/2 carat, 14K two-tone gold design. 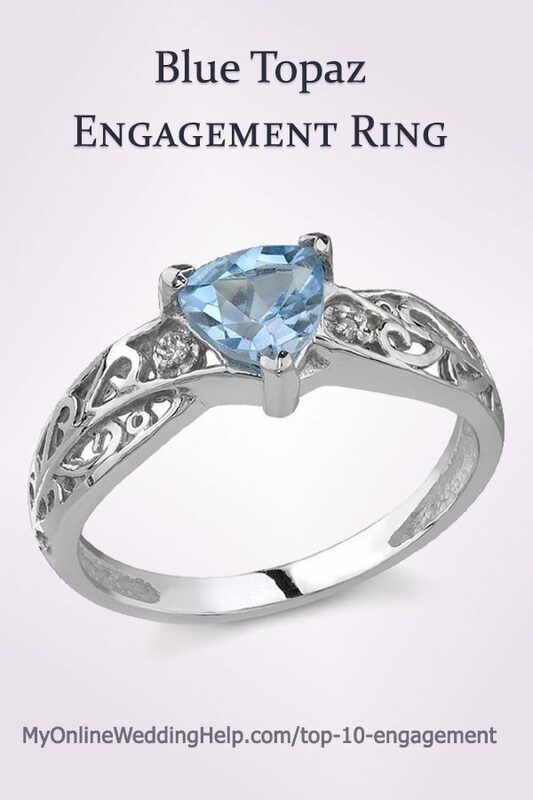 Blue Topaz and Diamond Engagement Ring. 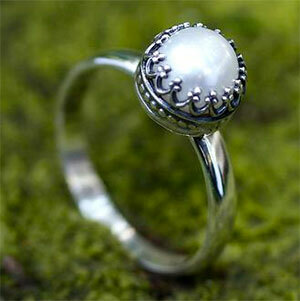 Solid 14K white gold. 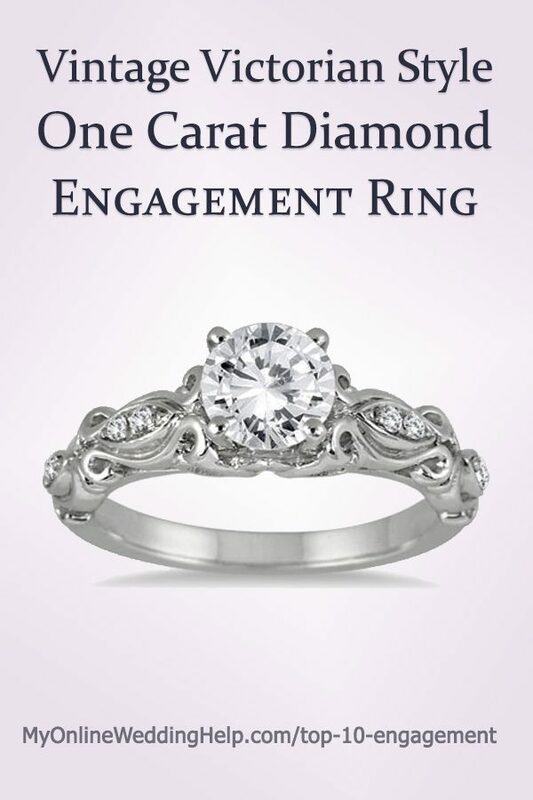 One Carat Victorian Diamond Engagement Ring. 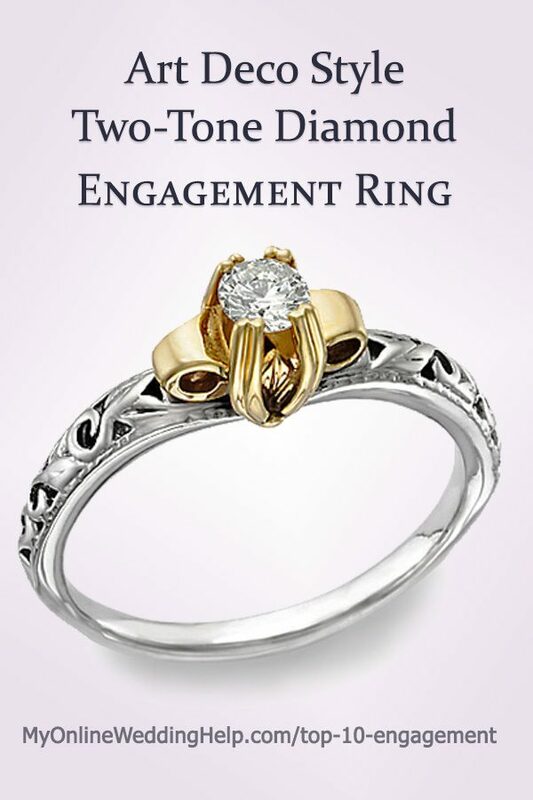 Unique Flower Engagement Ring. 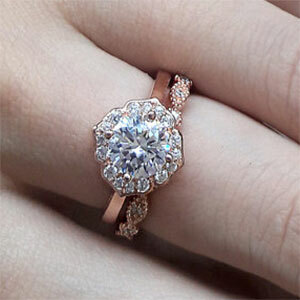 Morganite set in White, Yellow, or Rose Gold.